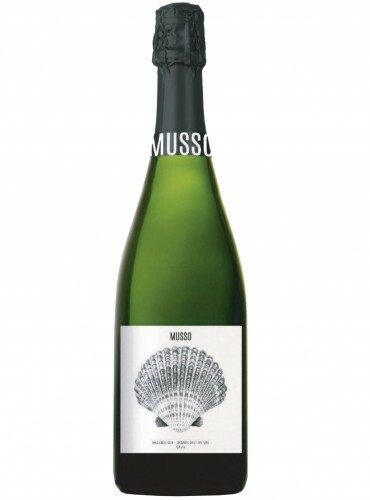 Musso Pinot Nero of Casa Rojo wine cellar is a Spanish wine completaly organic and elegant. A wine with a fresh, fine and complex taste, it has an harmonic structure and a good body. 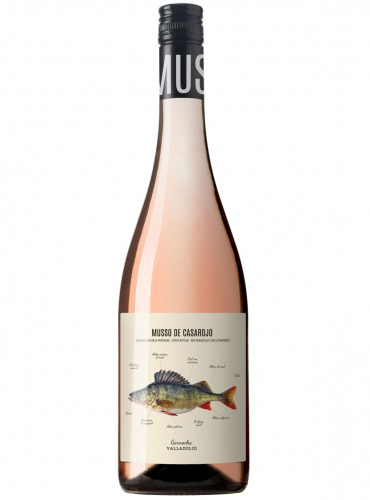 Musso Merlot of the Spanish Casa Rojo wine cellar is produced in accordance with the organic agriculture methods. A fresh, elegant and sweet wine made with Merlot single-variety of Castiglia area, La Mancha.